Polished and professional. 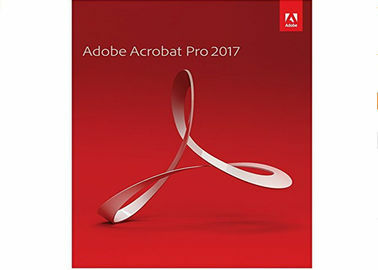 That’s the impression you’ll make-and the work you’ll deliver-when you use the all new Adobe Acrobat Pro 2017 to prepare and share your company’s business documents. 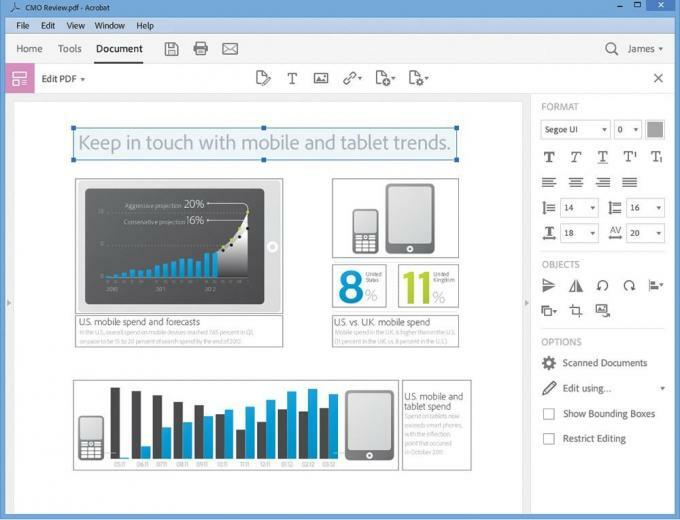 Get the complete desktop solution for working with PDF documents. From Adobe, the leader in secure digital documents for over 20 years. DVD-ROM drive required (if installing from disc). System requirements. 1.5GHz or faster processor. DVD-ROM drive required (if installing from disc). Windows Server 2016 (64-bit), Windows Server 2008 R2 (64 bit), 2012 (64 bit), or 2012 R2 (64 bit); Windows 7 (32 bit and 64 bit); or Windows 8 (32 bit and 64 bit); or Windows 10 (32 and 64bit). Intel processor. 2.5GB of available hard-disk space. 1GB of RAM. 1024x768 screen resolution. 2.75GB of available hard-disk space. With the legal Uteil of the Federal Supreme Court of 11.12.2014 with the file number: IZR 8/1 / 3 we violated with our offer no third party rights & violations thus not against any principles, in the software is a single user licensing from a volume contract takeover, a registration to an ID is therefore not possible. You can activate the product, use it without any restrictions and also receive updates, etc., but do not register. You will be provided with a serial number and the possibility to download the corresponding software (program copy). 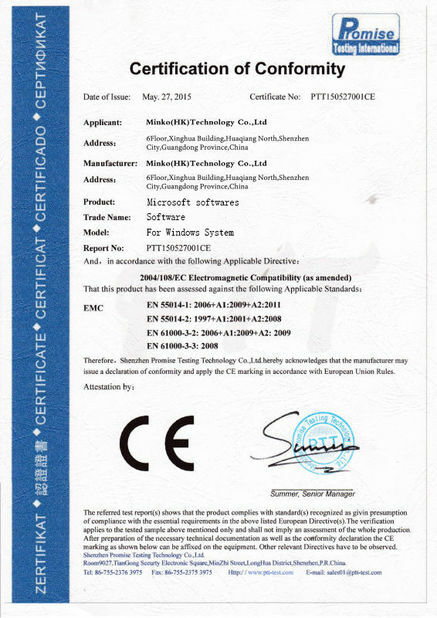 With regard to the preconditions of the case law of the Federal and European Courts for the distribution of exhausted program copies ("used software"), it is confirmed that 1. the software and software license offered for the first time with the consent of the right holder within the European Union by way of sale 2. the right holder has been granted a time-unlimited right of use and has received a remuneration for this, 3. any copies of the offered software have been rendered unusable and 4. the license originally granted by the copyright holder also includes the right to update (updates ) to download and use the offered software. The scope of the acquired rights of use is governed by the applicable license conditions of the copyright holder, unless they contradict statutory provisions. The license terms include, in particular, the End User License Agreements (EULA), which are obtained when the software is installed, as well as the Product Use Rights (PUR) provided on the rights owner homepage. In summary, it is confirmed that, in accordance with the provisions of case law (European Court of Justice, judgment of 03.07.2012, Az. C-128/11; Federal Court of Justice (BGH), judgment of 17.07.2013, Az. I-ZR 129/08 ) on the offered software licenses exhaustion within the meaning of § 69c UrhG has occurred. Finally, it is expressly pointed out that to use the delivered license, registration with the copyright holder is neither technically necessary nor owed. This (only) ensures that the installation and use of the appropriate licenses is possible.